Forte Gelato is made with only rBST-free skim milk, rBST-free cream, rBST-free milk proteins, organic agave nectar, organic Fair Trade cane sugar and cage-free egg yolks. Flavors are sourced from their origin, not from added "natural or artificial flavorings." 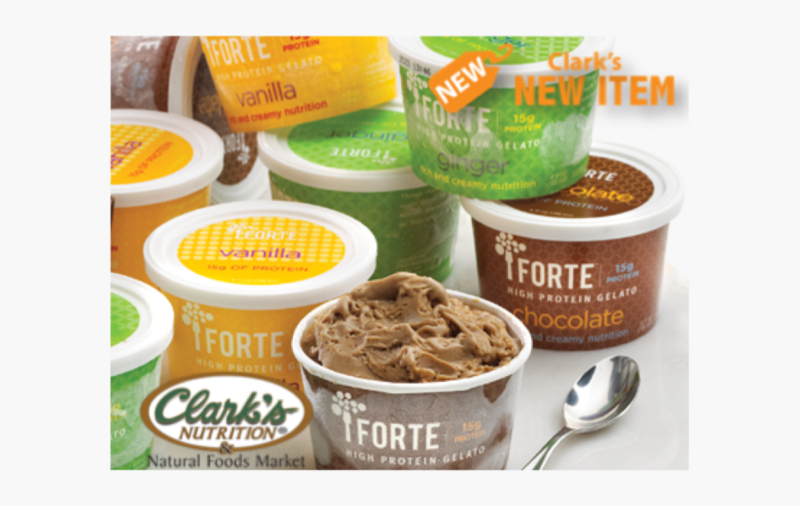 The purity and quality of each thoughtfully selected ingredient is what gives Forte its smooth and creamy texture, intense flavor and award winning taste. Better ingredients don't just mean better taste. Each 4 fl oz perfectly portioned cup is packed with goodness.